Jerry Young had a lot of friends in both Snowmass Village and Grand Junction. 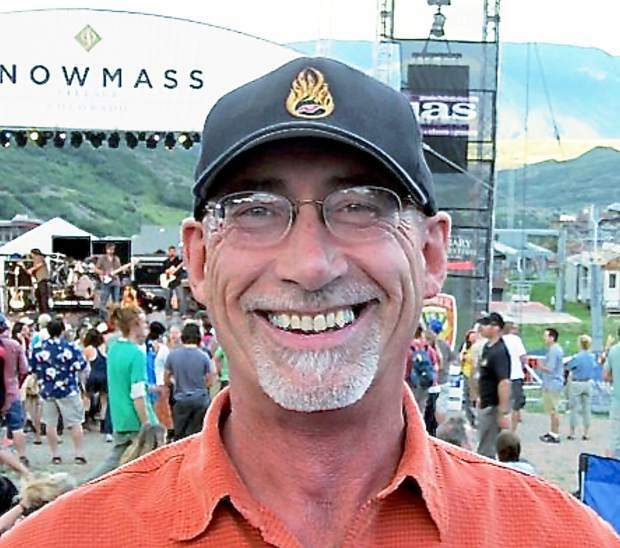 The victim of a deadly accident Sunday on the Fryingpan River split time between Grand Junction and Snowmass, where he was an immensely well-liked ski instructor. The victim was identified by the Eagle County Coroner’s Office as Jerry Young, 63. Coroner Kara Bettis said Young’s first name was spelled Gerry but it was spelled Jerry on his Facebook page. An autopsy was being performed Monday and results will likely be released today, Bettis said. Friends were in shock Monday that Young was killed while on an inflatable kayak on the Fryingpan River, which was flowing at about 750 cubic feet per second — the upper end of the range since Ruedi Reservoir was built in the 1960s. Young was an avid adventurer in the mountains and deserts of Western Colorado and Eastern Utah. Skiing, canyoneering and mountain biking were among his passions, friends said. He took a liking to river running a few years ago. “He was always concerned with safety — his own and everyone around him,” Broomfield said. His concern for safety is what made his death all the more difficult for his friends to understand and accept, Broomfield said. Young and a friend from Grand Junction entered the river at Seven Castles, 5 miles upstream from Basalt at about 2:15 p.m. Broomfield said she talked to the friend Sunday night and learned details about the incident. Young was especially enthusiastic about running a section of rapids, she said. His friend entered the rapids first and stopped in calmer water around a bend and out of sight of Young. 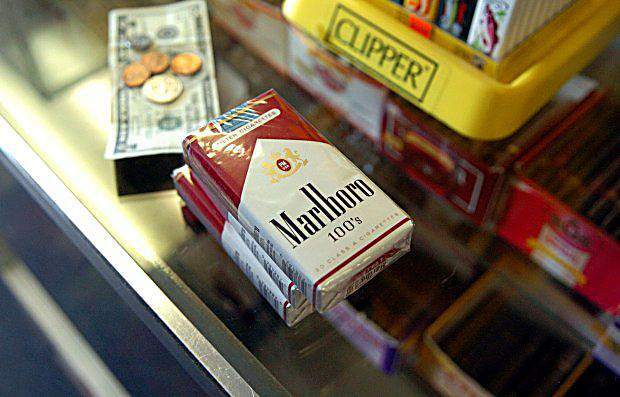 The friend waited for Young and got concerned when he didn’t appear, according to Broomfield. He finally saw Young’s empty kayak and Young in the water, face up and unconscious, as recounted to Broomfield. The friend was unable to get across the river to reel Young in. Basalt Fire Department Division Chief Richard Cornelius said the man with Young exited the river about half a mile upstream from Basalt and called authorities. 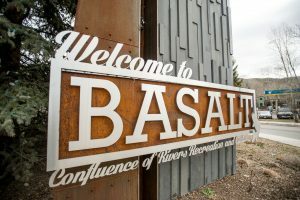 At about the same time, a former Basalt Fire Department officer spotted a blue kayak and a body in the Fryingpan River at Pueblo Bridge at 3:23 p.m. Sunday and alerted authorities about a possible swift-water rescue. Multiple parties at the Riverside Grill, which is streamside in Basalt, also reported the empty craft and the body. 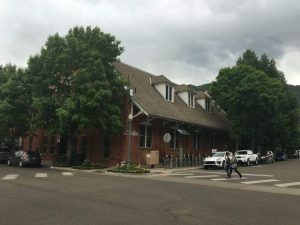 Young was pulled out of the Fryingpan by two men about 50 yards from its confluence with the Roaring Fork River, Cornelius said. “It’s surprisingly calm right there,” he said. They started resuscitation efforts but were unable to revive Young. Efforts were continued by members of the Basalt Police Department and the Eagle County Sheriff’s Office to no avail. Young was declared dead on scene. Young was wearing a helmet, a wet suit and personal floatation device. His kayak was recovered on the Colorado River near Rifle on Monday, Cornelius said. Word of Young’s death traveled fast, and scores of friends from Grand Junction and the Aspen area posted comments about their friend. 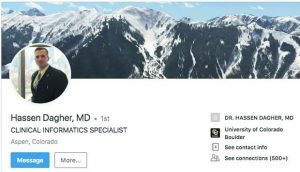 Young worked for Aspen Skiing Co. as an instructor who taught primarily at Snowmass. He worked for the company for 10 years, according to Skico spokesman Jeff Hanle. Ski instructor and midvalley business owner Ted Bristol said he met Young at Snowmass. Like numerous other friends, Bristol said Young was in great shape and had a passion for the outdoors. “He was rugged guy. He was built like iron,” Bristol said. Broomfield said Young was single and never married. He moved to Grand Junction more than 30 years ago from South Dakota. His Facebook page said he was from McLaughlin and graduated from South Dakota State University in 1976. He is survived by his mother, two brothers and a sister, according to Broomfield. One of his brothers flew to Grand Junction on Monday. Broomfield and the brother planned to travel to Basalt today to pick up Young’s car and possessions. Jack Rafferty, owner of The Thotic Shop in Snowmass Village, met Young the way he meets many of the ski instructors: by helping them custom-fit boots. “He always had a smile, always a good word,” Rafferty said. Rafferty said Young came across as enjoying life and being effervescent. He easily transitioned to life in Snowmass after teaching for years at Powderhorn ski area on the Grand Mesa. “He definitely fit right in,” Rafferty said. Broomfield said Young had a real estate business, but he had eased out of it during the recession and was now semi-retired. He loved his lifestyle in both the mountains and the high desert. Laura “Spice” Riegel, a ski instructor who trained with and worked with Young, said he was a lot of fun to be around and was popular in the ski school. “He had a big presence. He wasn’t shy,” she said. She has fond memories of skiing with him on Big Burn’s Powerline trail in powder on the last day of the 2013-14 season. Young was trained as an adult instructor but also was transitioning into children’s lessons. He wore a feather on his helmet so students could keep track of him. “If he didn’t have his 100 days (on the slopes), he’d get pissed off,” Riegel said. Riegel said that Young, like many adventurers, thought he was invincible. Friends had urged him to stay out of the rivers when the water was flowing so fast and high. “That’s the part that we’re all confused about,” she said. On the other hand, she said, he had zest and irrepressible enthusiasm for life. “Maybe the enthusiasm got him this time,” Riegel said. She said friends in the Snowmass Ski School are working on a celebration of his life, which is likely to be at the top of Snowmass in July. Broomfield said there will be a celebration of Young’s life on Monday, but details haven’t been settled.